Chanting can be a beneficial tool in calming a woman’s nervous system and therefore balancing her hormonal system for optimum fertility. 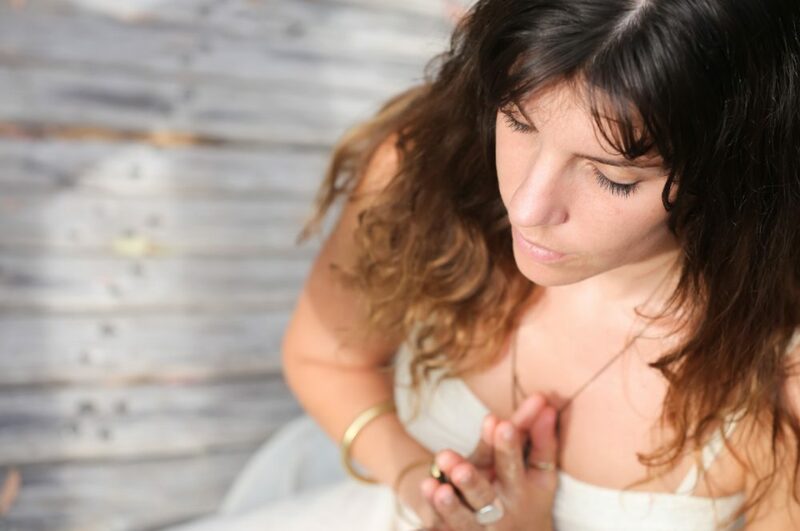 Our Senior Bliss Baby Yoga Facilitator and Fertility Yoga expert Rosie Matheson shares a beautiful, feminine chant in this video. Click the play button on the video below to practice along with Rosie. 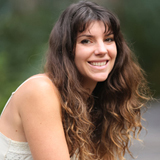 Rosie Matheson is a Senior Bliss Baby Yoga Course Facilitator for our Online Prenatal & Postnatal Yoga Teacher Training Course, she is also co-contributor to our new Level 1 Online Yoga for Fertility Teacher Training. Rosie also offers one-on-one online mentoring to support you in your teaching, or to support you in your journey to becoming a mother. Rosie Matheson is a passionate women’s health and wellbeing educator, a qualified Doula, and a Senior Bliss Baby Yoga course facilitator. Rosie's many offerings for women include classes, workshops, and teacher training courses in yoga for fertility, healthy menstruation, women’s life cycles, and both the prenatal and postnatal phases of life. Rosie's passion is in educating women on the power of their bodies, and the undeniable correlation between celebrating your feminine form and living an empowered and vital life.